The British people from Rolls Royce decided to release a new teaser photo for the upcoming Ghost Coupe, a model also known as Wraith. 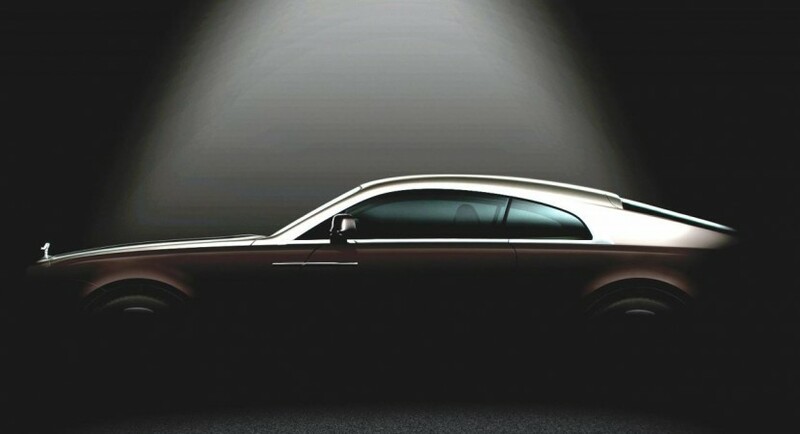 The new rendering shows a side view of the upcoming model, a car which will be introduced in premiere early next month at the 2013 Geneva Motor Show. 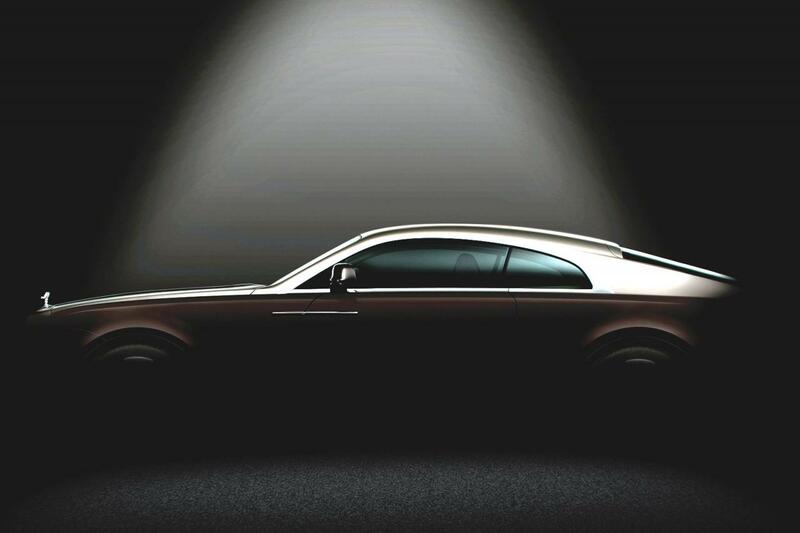 “The graceful silhouette gives expression to a bold and thoroughly contemporary luxury motor car,” says the carmaker. Under the bonnet, the new Rolls Royce Wraith could benefit from a powerful 6.6-liter engine capable to produce 608 horsepower. With such resources, the V12 powerplant should provide a 0 – 100 km/h acceleration in around 4,5 seconds. We all know that Rolls Royce models are quite heavy and need a lot of power, something which most likely will be available here as well. Fortunately, the Geneva Motor Show is just few weeks away which means that an official debut can occur in the coming days.